Melbourne is full of swanky retreats, from the towering elegant hotels within the CBD to fancy boutique retreats in the city’s outer suburbs. If you’re all about the high life, and the five-star service, stylish interiors and unrivalled creature comforts it offers, check into one of these luxury hotels in Melbourne. This tranquil luxury retreat in Werribee Park dates back to 1870s, and today continues to be one of Melbourne’s most famous luxury accommodation option just 30 mins west of the CBD. 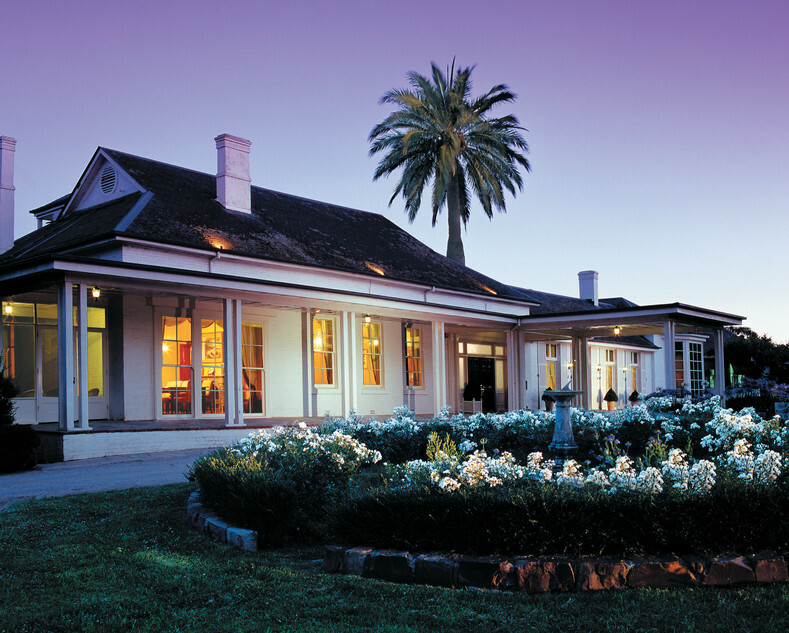 Offering an enchanting regal landscape with fantastic restaurants, beautifully manicured rose gardens and incredibly scenic views of one of Melbourne’s prettiest suburbs, you’ll be immediately charmed by the Mansion Hotel and Spa. 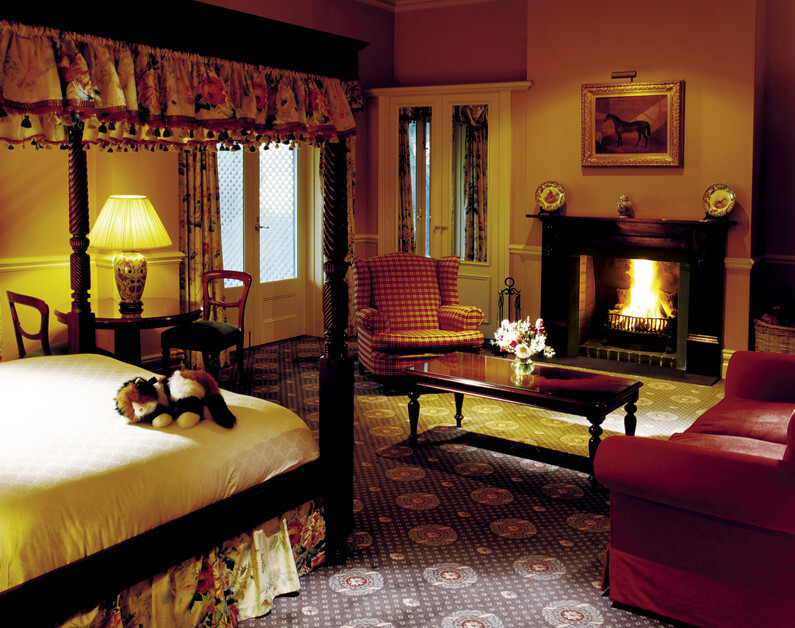 The original Langham grand hotel is another luxury Melbourne hotel which has stood the test of time. Beautifully adorned with stunning interiors and classical design, you’ll fall in love with the grand hotel’s charming suites, elegant facilities and incomparable hospitality. Just a 4 minute walk from Flinders Street Station and Melbourne’s CBD, The Langham is located on the Southbank promenade, perfectly situated by the Yarra River. Lavishly appointed and offering impeccable service, The Crown Complex is synonymous with luxury in Melbourne and its hotel is certainly no different. The multi-award winning Crown Towers offers a wide range of suites and villas, each spacious and perfectly detailed. Fit with French Bistro Guillaume, waterfront restaurant The Atlantic, the multi-award winning Japanese cuisine at Nobu and Koko and many other world recognised restaurants, staying in Crown means you’re nestled among one of Melbourne’s biggest dining and entertainment hubs. 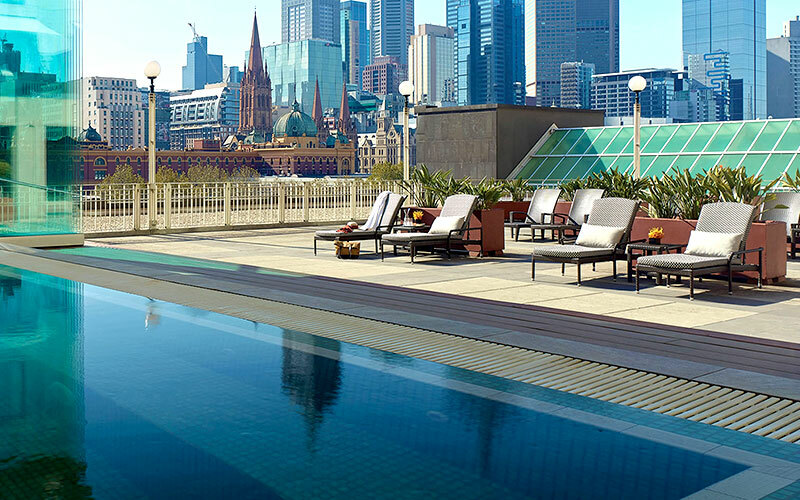 The Park Hyatt Melbourne hosts an extensive range of facilities and fantastic services, making it one of Melbourne’s prime luxury stays. With 240 luxury rooms and suites, and plenty of top-class facilities, enjoy the warmth and ambiance which guests of the Park Hyatt have been enjoying for decades. The exclusive 5-star hotel is located in Parliament Square, right near Fitzroy Gardens and only a short walk from Flinders Street Station, meaning you’re only a short stroll from some of Melbourne’s best attractions, world-class shopping and a cluster of the city’s best restaurants, bars and cafes. 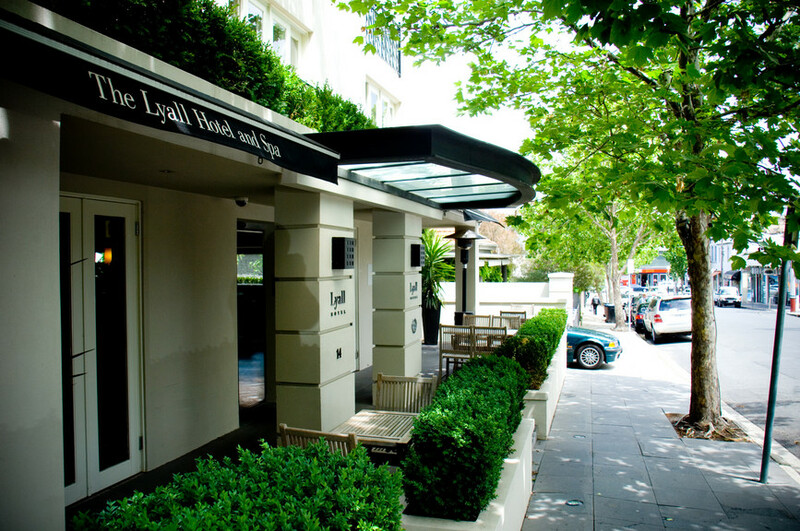 Located in South Yarra, one of Melbourne’s most elegant localities, The Lyall Hotel and Spa has 40 suites of contemporary oriental design only a stones throw away from a thriving shopping and dining scene. Only a short stroll from Toorak Road and Chapel Street, two of Melbourne’s most famous strips of designer fashion stores and world-class restaurants, it’s easy to see why this is one of Melbourne’s most exclusive addresses. With an art gallery on each floor displaying original artworks from Thierry B, the Lyall Hotel and Spa creates an elegant ambience which sets it apart from its 5-star hotel contemporaries. Check into this fashionable destination and stay 10 mins from Melbourne’s CBD. An alluring blend of Victorian architecture and contemporary luxury facilities, The Hotel Windsor is one of Melbourne’s most acclaimed 5-star hotels. Notable for being Australia’s only surviving 19th century city hotel, the exterior is also one of the most cherished grand buildings in Melbourne. If you’re feeling like an afternoon of elegance, The Windsor is also famous for the high tea it hosts in its stunning tea room. To experience the ultimate in luxury, indulge in ribbon sandwiches, sweet treats and a cup of tea in this traditional fare. 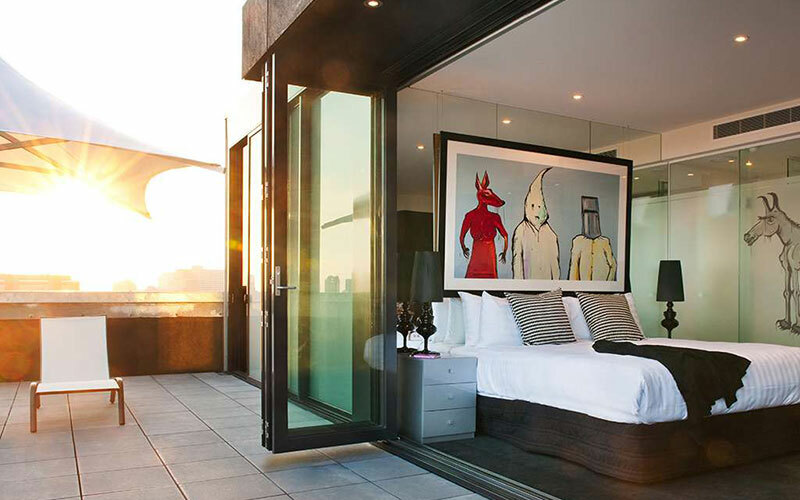 Located in Prahran, this daring boutique hotel was inspired by contemporary Australian artist Adam Cullen and is undoubtedly one of the most unique stays in the city. With two vibrant modern restaurants and a state of the art gymnasium, wake up to the vibrant energy of the Cullen works and picturesque views of the Melbourne CBD. Hosting two of Melbourne’s hottest restaurants, including a New York inspired bistro and a dumpling bar, and sleek modern facilities, it’s easy to see why classy contemporaries love staying in this trendy luxury spot. 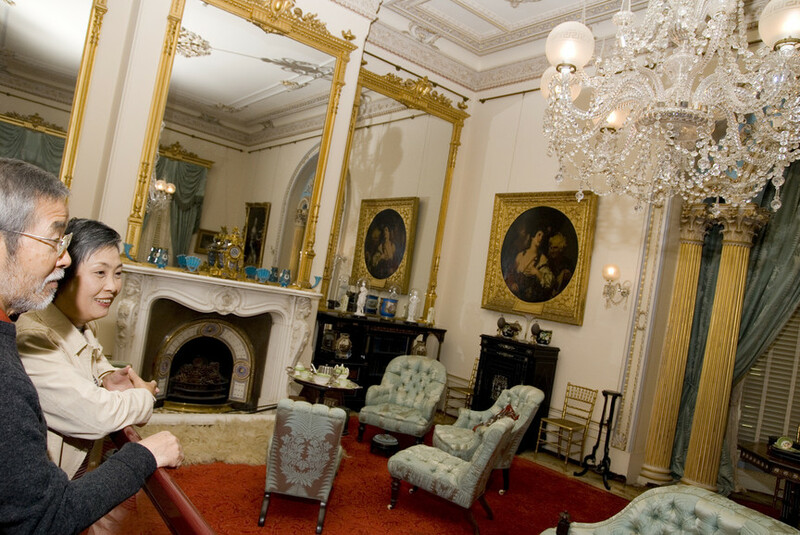 For an escape from Melbourne city, stay in the Chateau Yering which boasts some of Victoria’s best regional luxury facilities. This Yarra Valley property is a heritage-listed Victorian mansion, set on 250 acres set among gardens dating back to 1854. Award winning on-site restaurant, Eleonore’s, boasts some of the best rural views in Victoria, serving hearty cuisine and showcasing fine paintings and antique furniture. For a luxury rural stay, the Chateau Yering Historic House Hotel is an unrivalled accommodation choice in the stunning Yarra Valley, only an hour from Melbourne’s CBD. Tolarno Hotel is located in St. Kilda, one of Melbourne’s favourite localities. Fitted with bedroom and deluxe suites, twin rooms and everything in between, the Tolarno appeals to a huge range of budgets, with stylish and sleek deluxe suites and kitschy deluxe two bedroom digs. 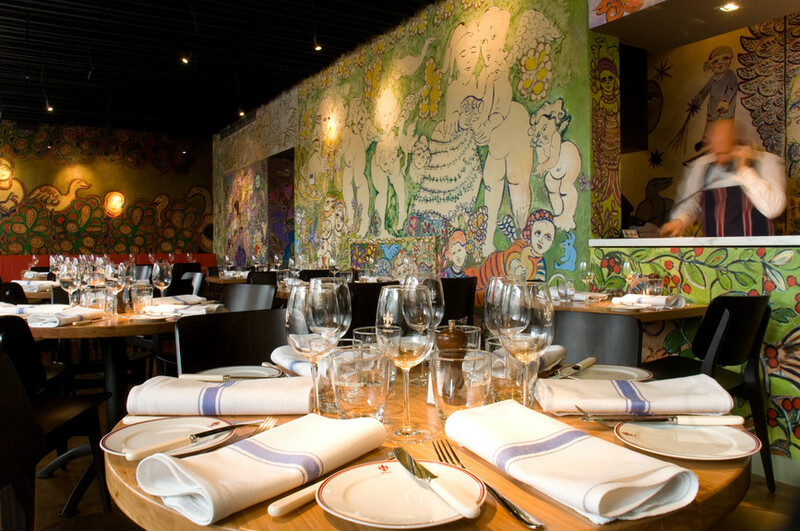 The Tolarno is also fitted with the popular Mirka restaurant, helmed by head chef Brad Bouhalis known for his dishes with classic, seasonal and European fare. If you’re staying in St. Kilda, the Tolarno provides excellent luxury lodgings with splashes of colour and a sleek finish. Mirka restaurant at Tolarno Hotel. 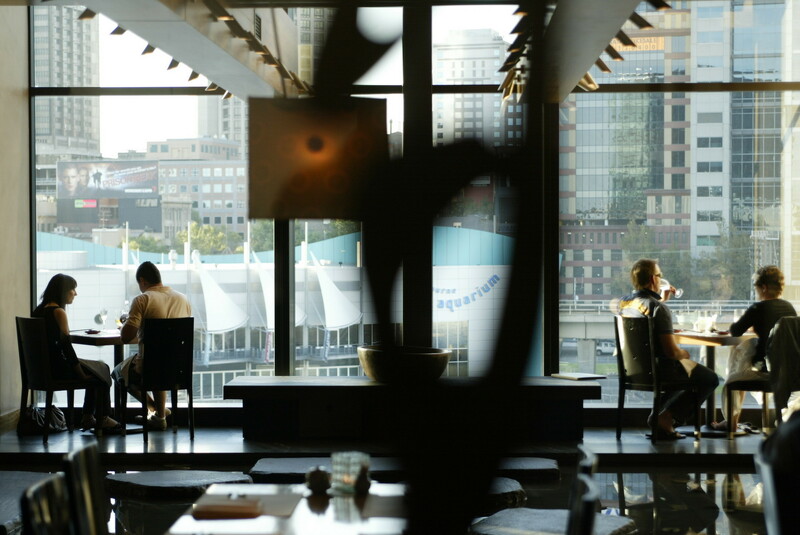 Experience true 5-star luxury in the Grand Hyatt Melbourne, with spectacular upper and lower lobbies, acclaimed Collins Kitchen restaurant, City Club bar and plenty of couture boutiques. With Australia’s largest hotel gym, and an impressive range of facilities, you’ll be well catered for in this staple of Melbourne luxury accommodation. Whether you’re staying for a few days a week, this recently refurbished hotel is a popular spot for galas and weddings and it’s easy to see why. With such stunning interiors and an unmatched elegant, the Grand Hyatt Melbourne stands as one of Melbourne’s most luxurious accommodation options. If you’re looking for luxury, Melbourne can really deliver, with a huge range of boutique and luxury hotels located in and around the city. Revel in the best five-star accommodation in the city and check yourself into one of these stylish, sleek hotels in and around Melbourne.